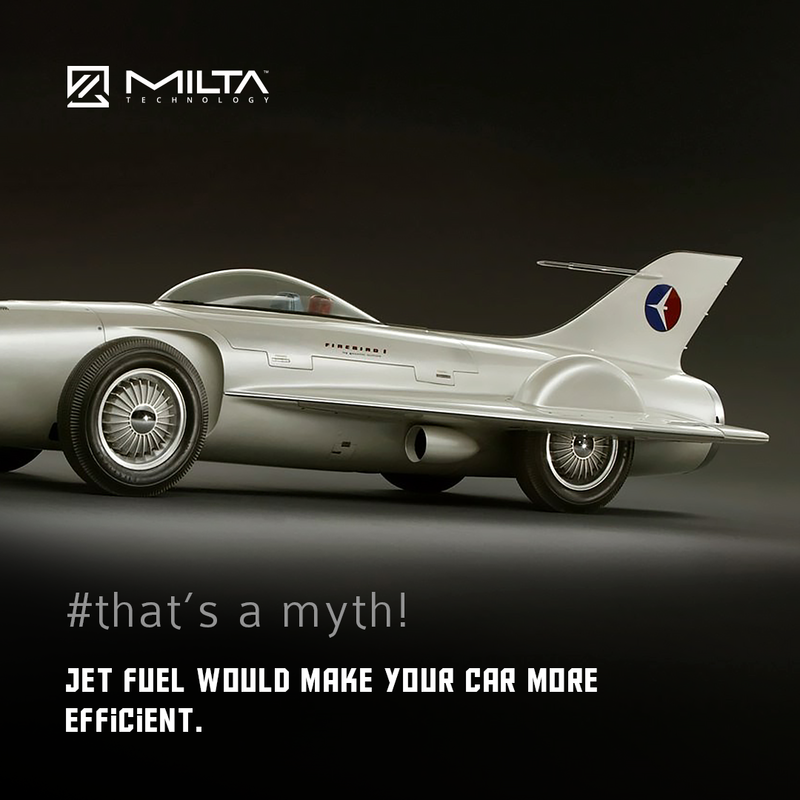 A lot of people think that jet fuel would make cars go super fast. But the truth is exactly opposite – if you fill a normal vehicle with a jet fuel, it will not work at all, because conventional engines cannot combust kerosene. 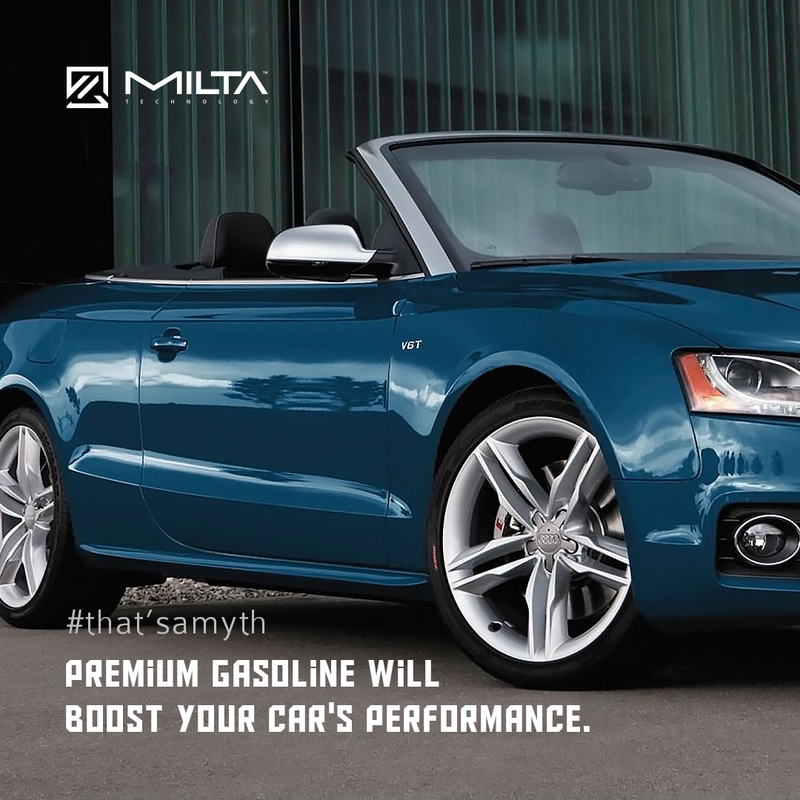 Unless you’ve got jet engine powered car. But that’s rather rare. One of the common misconceptions about cars from the movies is that a bullet can cause a car to explode and burst into flames. 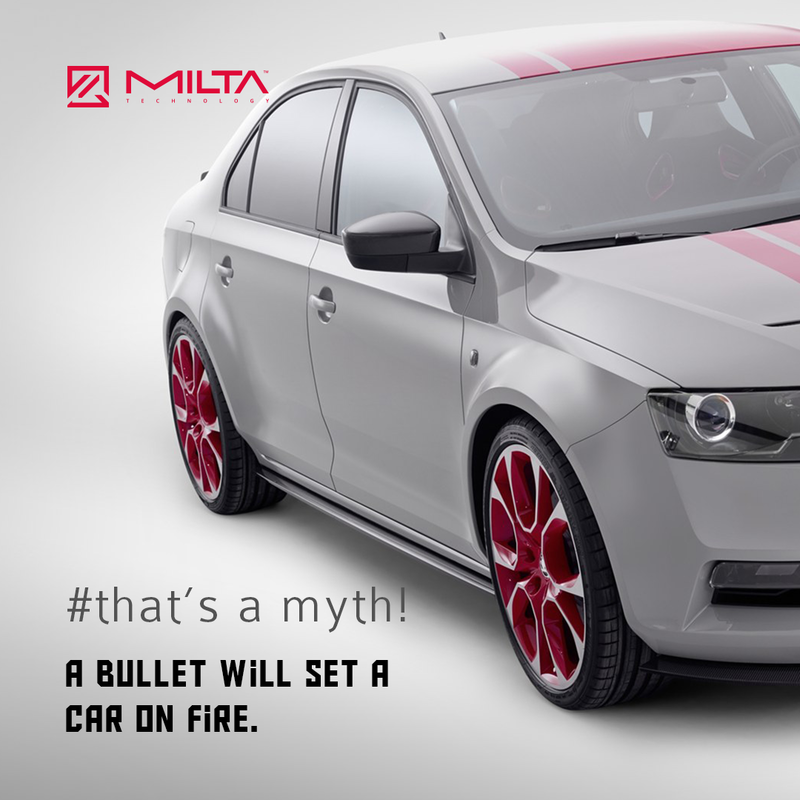 However, this myth was already checked by the Mythbusters, and it turned out that a bullet actually goes through the gas tank, when you shot it from a normal gun. 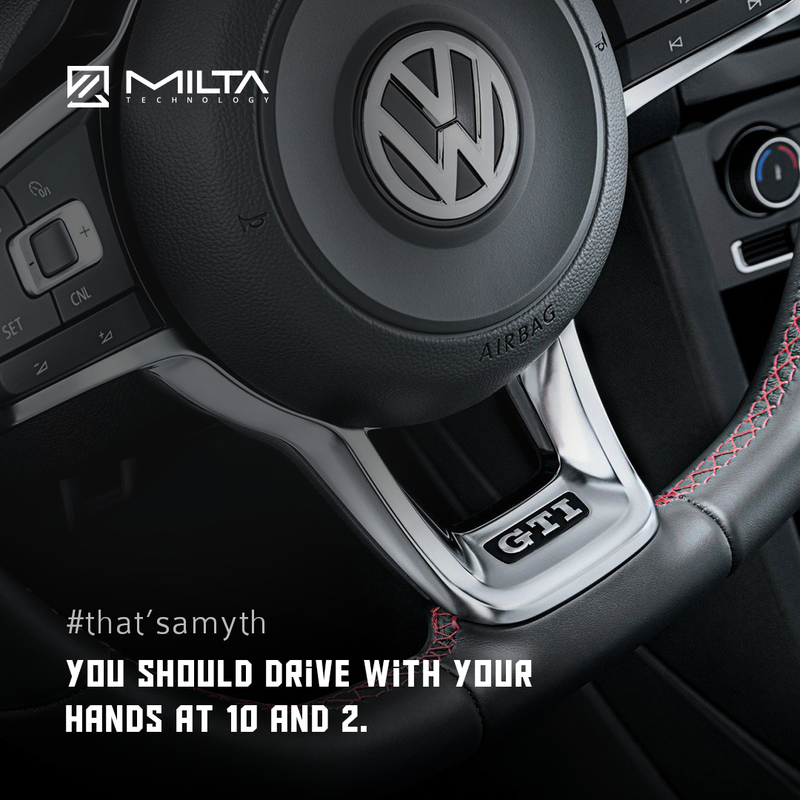 Back in the early days of the automatic transmission designs, all the manual cars had significantly better fuel economy than those with AT. 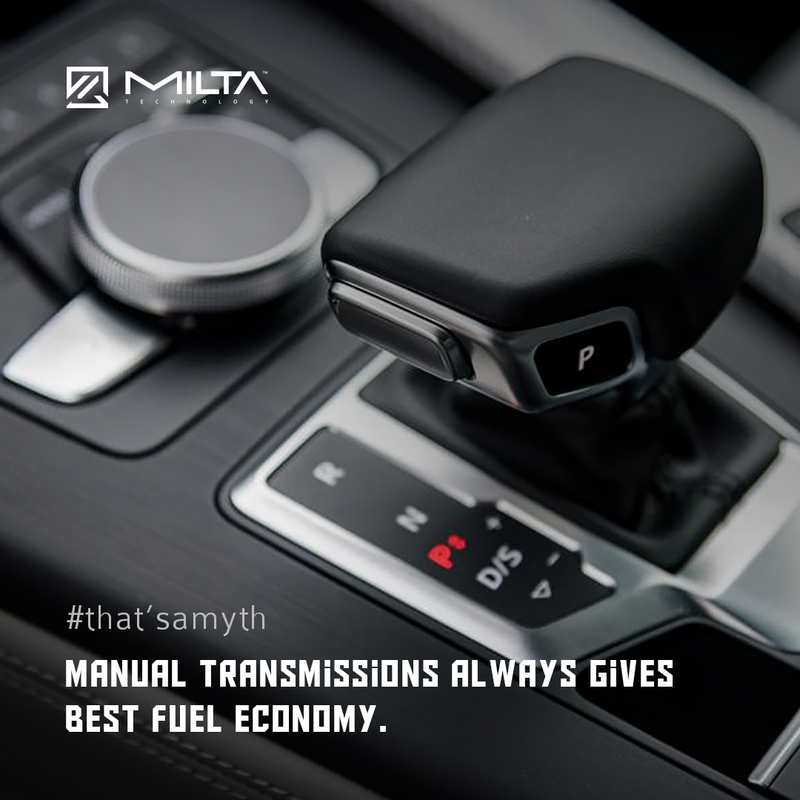 However nowadays there are many types of automatic transmissions that provide the same efficiency as manuals, or even better as in Continuously Variable Transmissions.